Last Day of the Online Extravaganza 2017! I know you’re busy probably watching the Strictly Results Show (or the other one!) but I just wanted to remind you it’s the Last Day of the Online Extravaganza 2017! Yep we’ve had a week of exclusive sales and deals on select items with some great bargains & today it finishes at 22.59 UK time! Don’t say I didn’t warn you!! The items on sale will revert back to their current Catalogue prices, so don’t miss out on some great embellishments. I recommend the Enamel Shapes in either Brights, Subtles or Regals if you love adding just a bit of sedate bling! I use it here on this Painted Harvest card, just to finish off the sentiment. Sometimes it’s the smallest details that make a card come alive. At this price you can afford to add them to everything! I am stocking up on mine for sure. So, it really is your last chance, TODAY is the Last Day of the Online Extravaganza 2017! 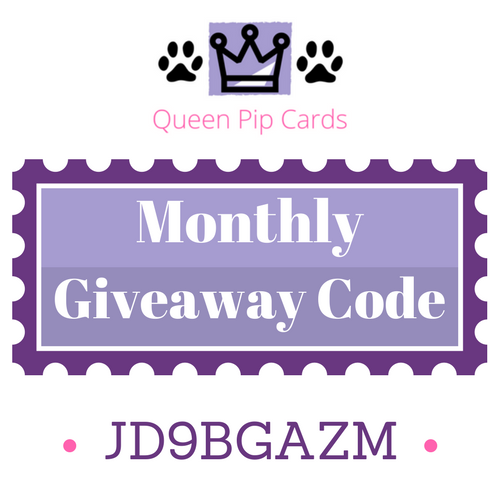 Grab them now & don’t forget to use your Monthly Giveaway Host Code in your Basket!